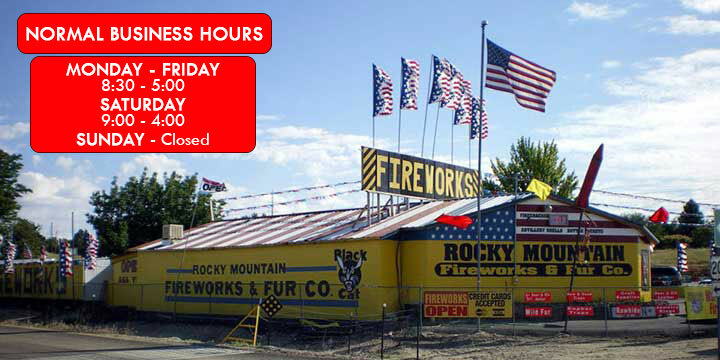 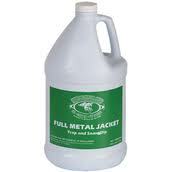 Rocky Mountain, Fireworks and Fur Co.
"Family owned and operated business for over 40 years." Craft Supplies , Tails & Misc.. 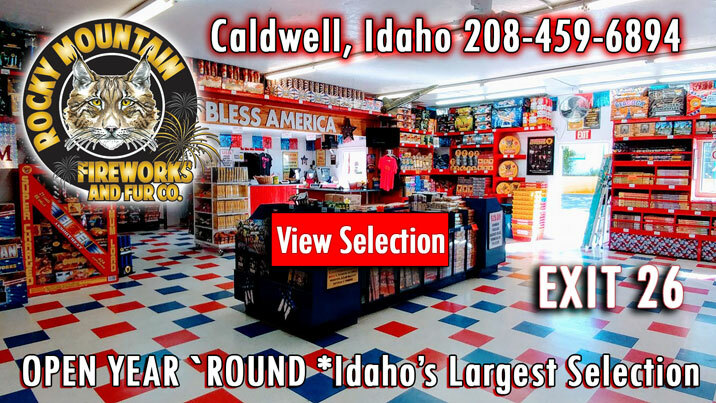 Copyright © 2019 Rocky Mountain Fireworks and Fur Co.